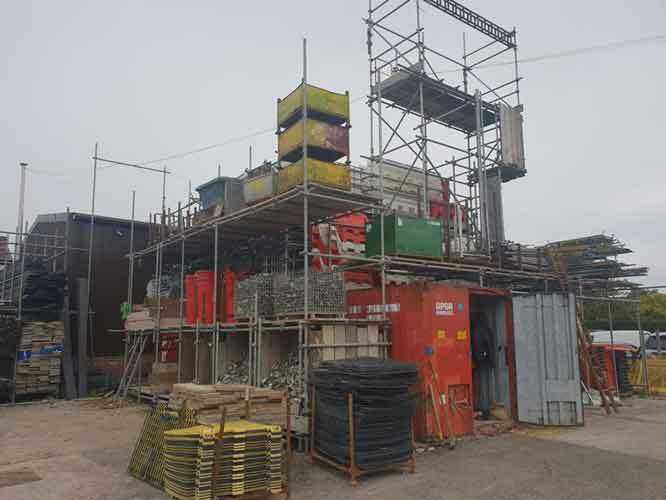 Afford Scaffolding is widely regarded as the leading independent choice for scaffolding rental in Crewe, Cheshire and the North-West of England. From smaller residential work to commercial contracts, we offer free site surveys, design planning and ongoing assistance using fully-trained operatives familiar with the latest safe working practices. 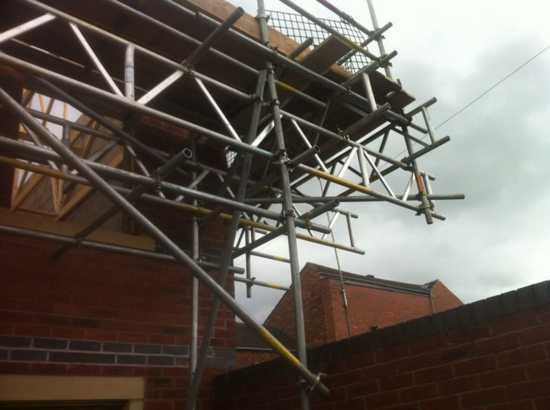 We supply cheap scaffolding in Crewe seven days a week with short notice availability. Afford Scaffolding Cheshire based Scaffolding Company. All our operatives are fully CITB trained scaffolders, and are fully compliant with the latest Heath and Safety standards. 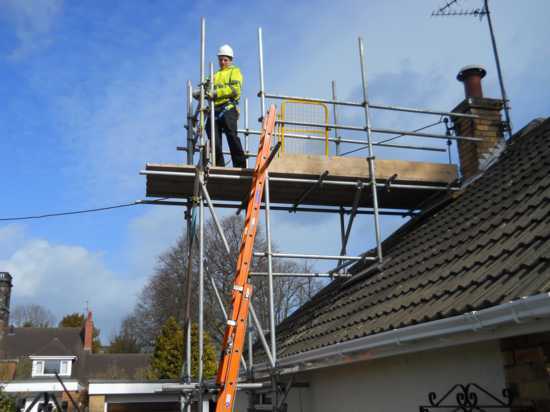 We hold the necessary £10 million public liability insurance that is required to erect scaffolding on public highways. For a free estimate please complete our online enquiry form. Alternatively contact myself Daniel Mitchell or Natalie Mitchell using the details on the Contact us page. Our continued commitment to training has ensured that we have a fully qualified workforce. We continually monitor individual progress and any further training needs to ensure that our operatives are competent in each task they carry out.